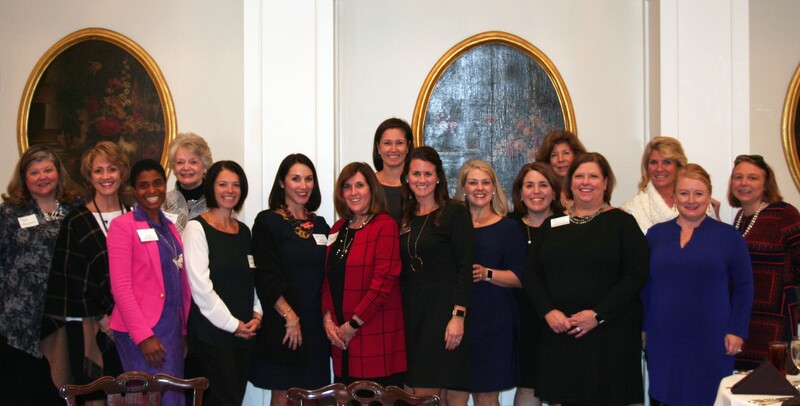 The Junior League of Columbia, Inc. is an organization of women committed to promoting voluntarism, developing the potential of women, and improving communities through the effective action and leadership of trained volunteers. Its purpose is exclusively educational and charitable. The Junior League of Columbia, Inc. seeks to strengthen the health and well-being of children and families in the Midlands. The Junior League of Columbia, Inc. welcomes all women who value our mission. We are committed to inclusive environments of individuals, organizations and communities. The Junior League of Columbia is a member of the Association of Junior Leagues International, Inc. (AJLI). Since its founding in 1901 by social activist Mary Harriman, The Junior League has evolved into one of the oldest, largest, and most effective women’s volunteer organizations in the world, encompassing more than 150,000 women in 291 Leagues in four countries. For more than a century, The Junior League has been on the forefront of social reform, identifying problems—pollution, illiteracy, domestic violence, foster children without a safety net—and finding solutions. Today, AJLI is a charitable nonprofit organization that provides continuity and support, guidance, and leadership development opportunities to its member Leagues. Through regional, national and international meetings, comprehensive resources, customized consultations, and League and member benefits, it supports its member Leagues in the fulfillment of The Junior League’s Mission. AJLI is governed by a 19-member Board of Directors, which is accountable to the Leagues and comprised of women who are members of the Junior Leagues in their communities. The Association’s New York City-based staff, under the leadership of the Executive Director, provides services to Leagues that support the established goals. Keep up with all the things happening in the JLC by subscribing to our mailing list.